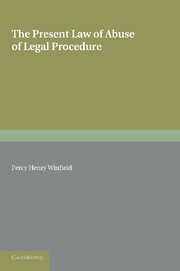 Extensively updated throughout, this new edition introduces students to a wide range of modern legal issues. 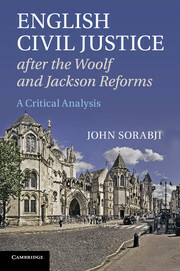 Written in a clear and engaging style, the book expertly addresses the ways in which the rules and structures of law respond to and influence changes in economic and political life. 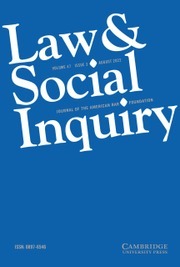 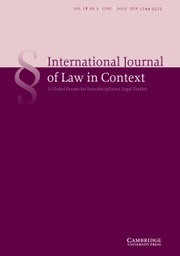 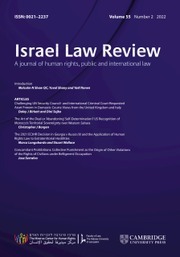 It provides a clear understanding of the relationship between law and society, with particular emphasis on the importance of morality, dispute solution and business regulation. 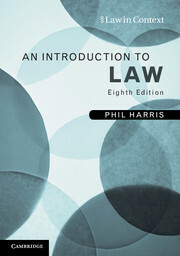 An Introduction to Law is a valuable resource for students of law, be they undergraduate law students, those studying law as part of a mixed degree, or students on business or social science courses in which legal studies are included. 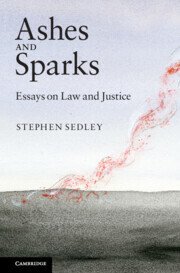 "This book is an excellent and definitive introduction to law as a subject of study. 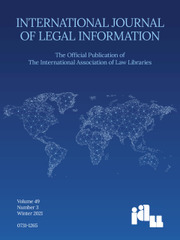 It is comprehensive, accessible and thorough. 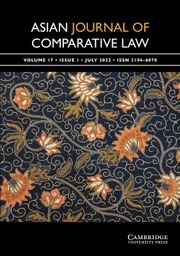 The book easily stands out from its competitors in providing outstanding analysis of key concepts and ideas in law. 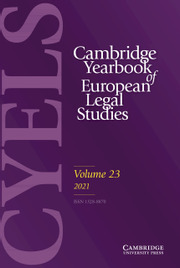 It will [provide] the reader with an extremely clear, comprehensive and useful introduction to some of the most important issues faced by students of law." 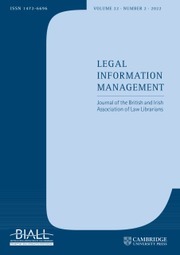 "In keeping with previous editions, this edition is a well written and student accessible text, that addresses the main areas expected from an 'introduction to' law textbook, but with a depth of analysis and range of authority covered that far exceeds its title as an 'introduction to law' textbook. 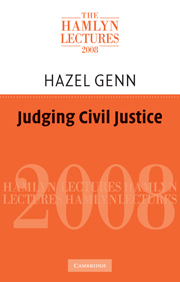 The author explains and illustrates clearly and effectively the extent to which various factors (societal, historical, and economic) have influenced and continue to mould the creation, development and operation of legal rules, procedures, and institutions in the English legal system. 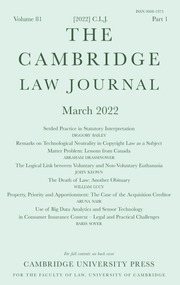 Examples and cases referred to are up to date … and bring home the topicality and more importantly the relevance of the material covered to everyday life … It provides a real insight into what law and its operation is really about. 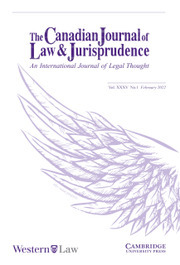 A must-read for all students, whether studying law or not as a degree programme." 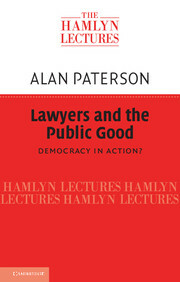 Phil Harris is Emeritus Professor of Legal Education at Sheffield Hallam University.